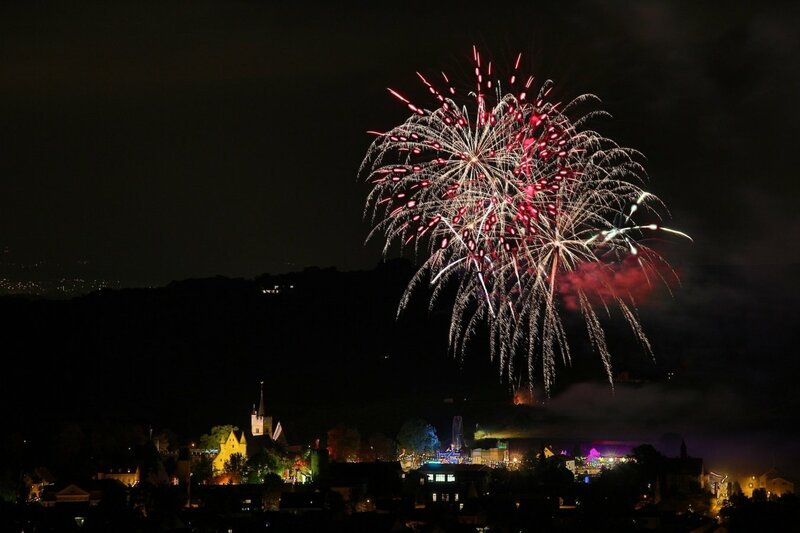 Spend the New Year's holidays in the redwine town Ingelheim and discover the "Loreley" by ship on the day before New Year's Eve. Enjoy the evening at our restaurant with a country-side "Vesper" and a wine tasting session. The winemaker J.Neuss will taste 5 wines and one sparkeling wine together with you. About noon on New Year's Eve you will visit the antic Ingelheim with our guides. In the evening we will spoil you with a 5 course gala dinner in our restaurant on the 4th floor with a view over the city. Afterwards we serve the delicious "Feuerzangenbowle" in our hotel bar. On New Year's day you might linger for a late risers breakfast until 12 o'clcok. This package can only be booked from 29 Dec. 2018 until 1 Jan 2019. 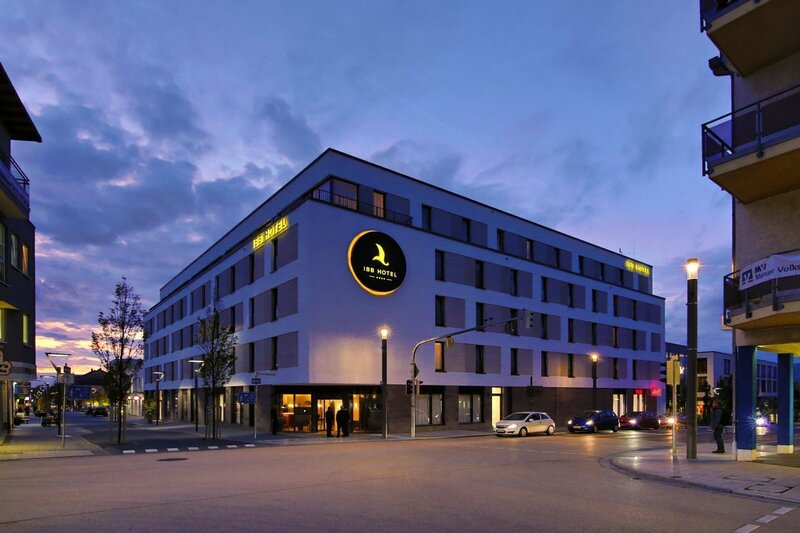 The room rate is 371€ per single, 558€ per double room.